It was a pleasure working with Steve and the Quadrate crew to make our dream retirement home a reality. Thoroughly professional in every respect, they take pride in their work and welcome creative challenges. From our first meeting we felt confident that we were dealing with people of unquestioned integrity and this proved to be the case. Living on the site during construction, it was truly impressive to see the rate of progress resulting from their obvious skills and experience. We'd be more than happy to work with you on your next building project. 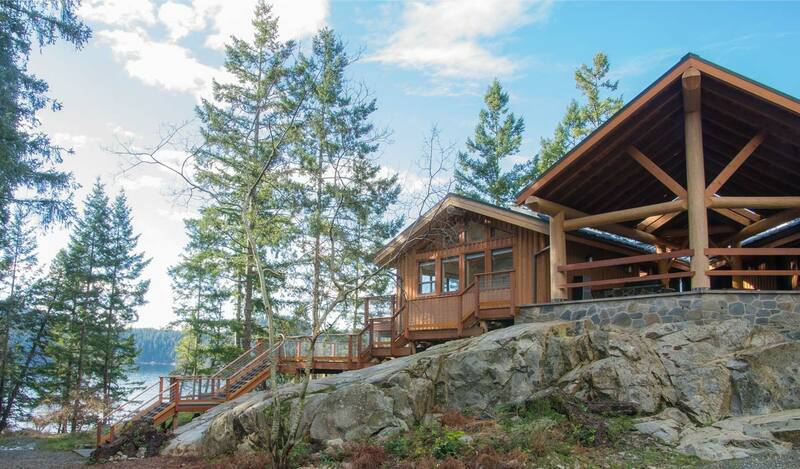 Please get in touch for the best personalized experience available in the Construction business on Quadra Island.